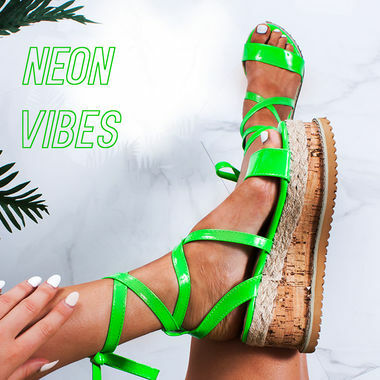 Lavish Luxe is a trend-led fashion footwear retailer, bringing you super hot, up to the minute styles daily. 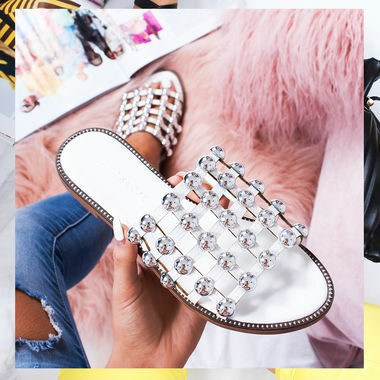 With shoes to suit every taste, from the fashion follower to the trend setter, Lavish Luxe has got your back babe! Our collections are influenced by bloggers, celebrities and fashionistas from across the globe, bringing you fierce designs with an affordable price tag. 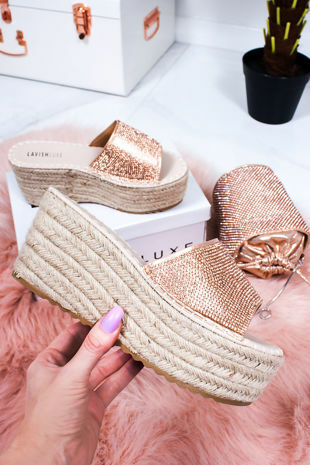 Lavish Luxe is renowned for delivering seriously sassy shoes to the UK and beyond, so no matter what you desire and where you are, we can guarantee your feet will be fresh as hell with Lavish Luxe.